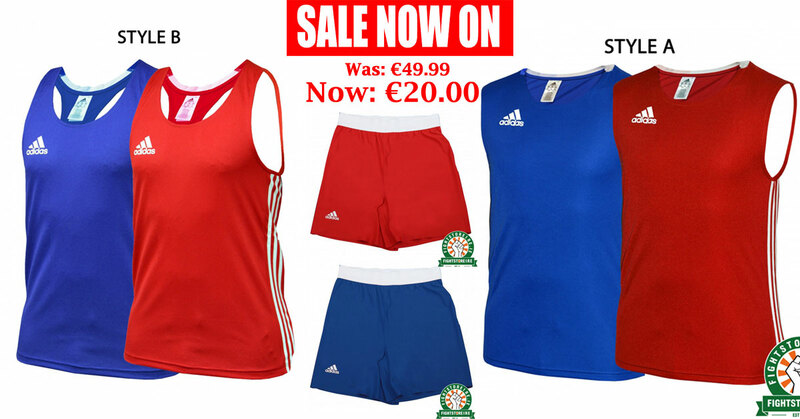 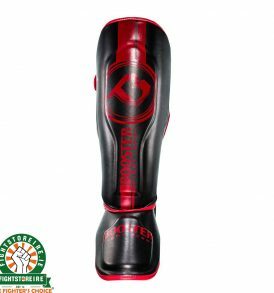 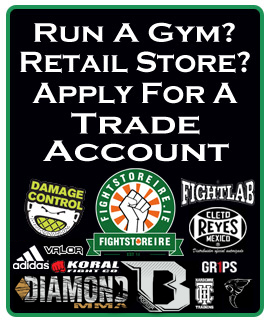 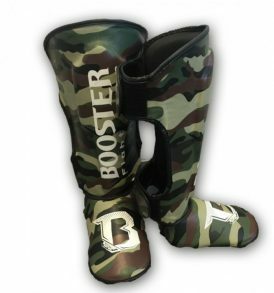 Shinguards - Fight Store IRELAND | The Figher's Choice! 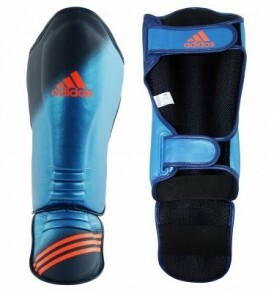 We stock a large selection of big brand Shinguards that come in a variety of models, styles and colours. 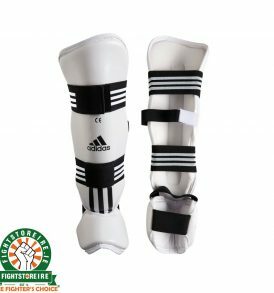 Whether you're using them for training or competition, our selection of Shinguards will make sure that you stay protected. 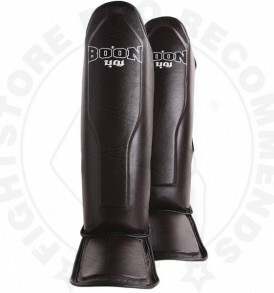 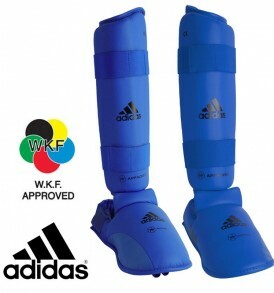 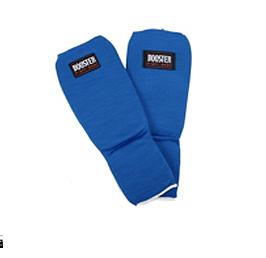 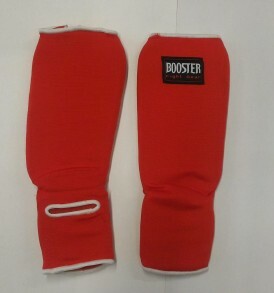 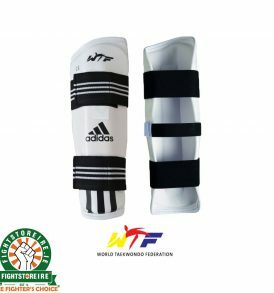 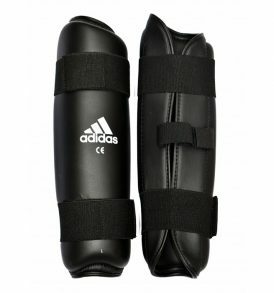 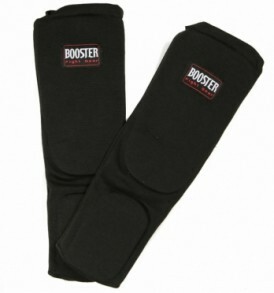 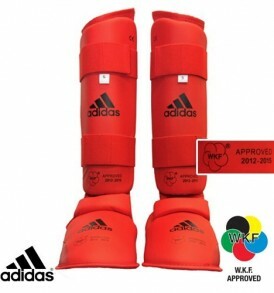 We stock shin guards for MMA, Muay Thai/Thai Boxing, Kickboxing, Karate and Taekwondo.